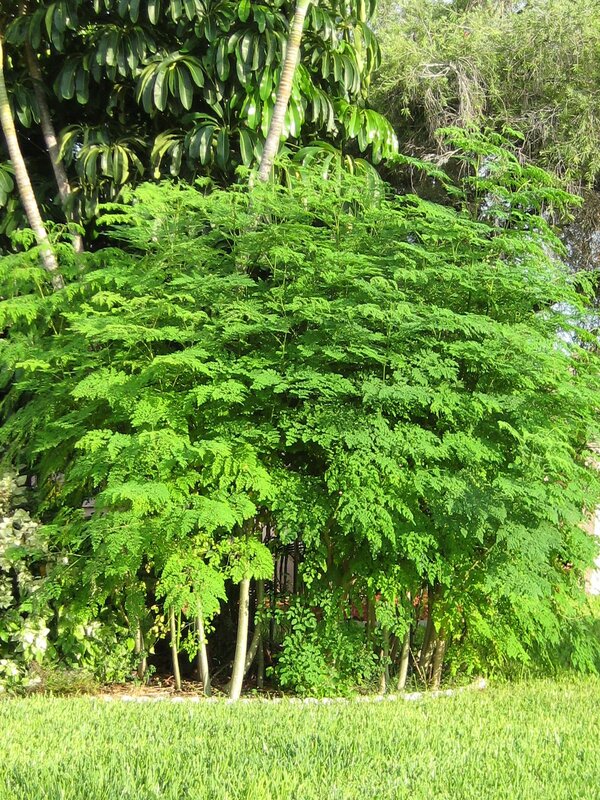 According to an ancient saying, “Moringa leaves prevent 300 diseases.” I’ve recently been adding just 1/2 a teaspoon of moringa powder to my morning smoothies and was so pleasantly surprised by the energy boost that I decided to research a little more about the leaves of this amazing tree. It’s the new superfood you haven’t heard of! 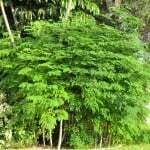 Moringa leaves come from the moringa tress, native to India. I first heard about moringa being used to combat malnutrition in India, and my curiosity was piqued. 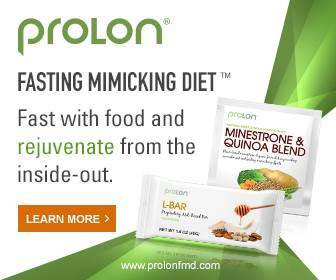 I discovered it was super rich in vitamins, antioxidants, phytonutrients, minerals, and amino acids. 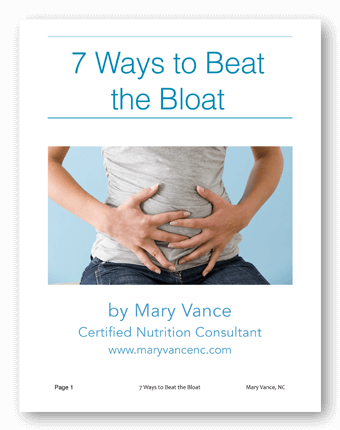 Great for bringing the body into balance and combatting deficiencies. 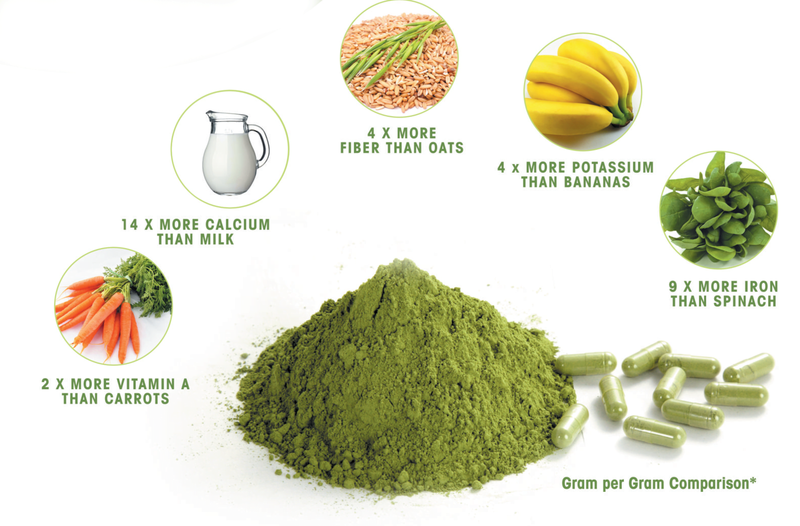 Moringa leaves are considered one of the most complete, nutrient dense plants. Most notable to me: the energy boost! On the days I add moringa to my smoothie, I feel like I’ve had a shot of espresso without the jitters! I feel a noticeable improvement in wellbeing on the moringa days. Pretty amazing. 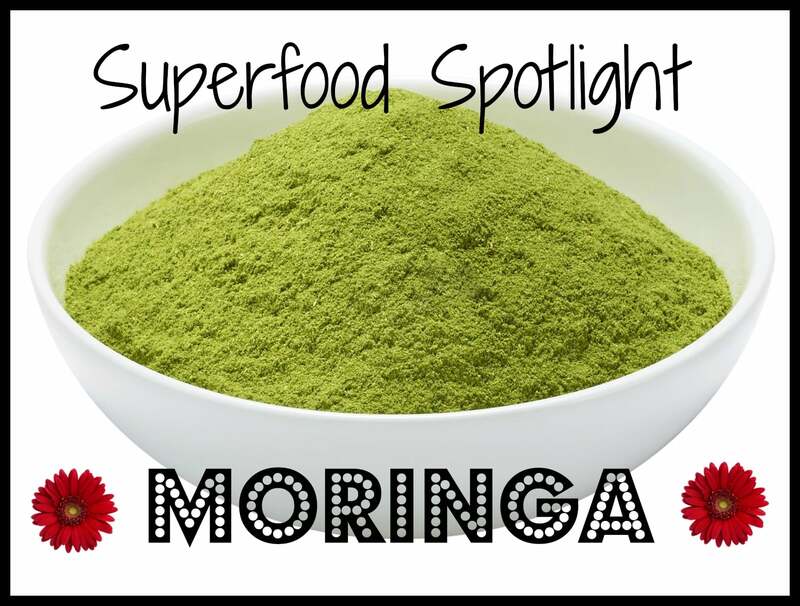 While I usually rely on spirulina for my supergreens boost, I’m going to rotate moringa in for a time to boost nutrient stores in my system. It’s great to give your body a variety of health boosting superfoods. Various parts of the moringa plant such as the leaves, roots, seed, bark, fruit, flowers and immature pods act as cardiac and circulatory stimulants, possess antitumor, antipyretic, antiepileptic, anti-inflammatory, antiulcer, antispasmodic, diuretic, antihypertensive, cholesterol lowering, antioxidant, antidiabetic, hepatoprotective, antibacterial and antifungal activities, and are being employed for the treatment of different ailments in the indigenous system of medicine. (source) I use the ground powder to add to smoothies. It has a vegetal, grassy taste. 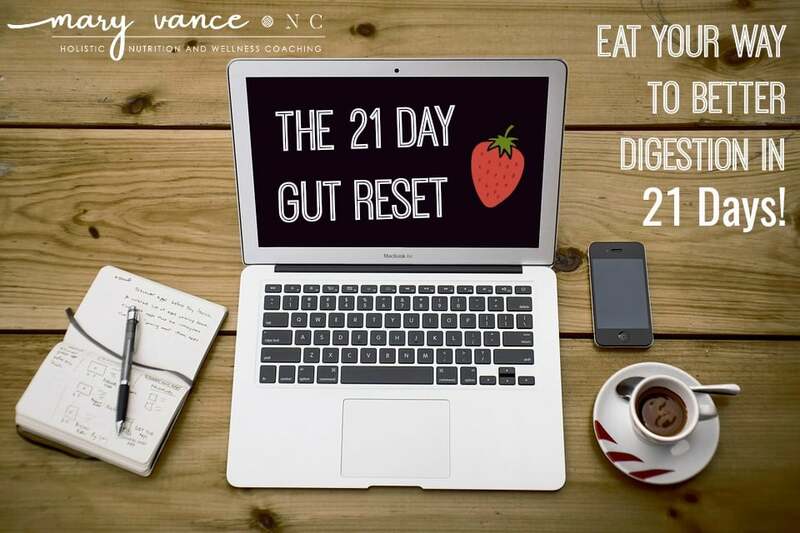 I’ll try adding it to grain free cookies or homemade energy bars next. It’s also easily available to take as a tea. I love the Tulsi-moringa tea because you get the supportive benefits of Tulsi (holy basil) combined with moringa. All day energy boost! Say goodbye to the 3pm crash. The more superfoods you can add to your diet, the better disease fighting capacity you’ll have. 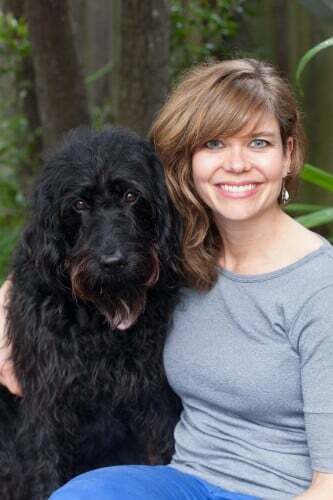 (read my list of “unusual” superfoods here). Try moringa for 30 days and see if you notice an improvement in health and wellbeing. Add to smoothies or coconut water, or use however you’d use spirulina. Like what you read? Join my mailing list! How much do you add to your smoothie? I was wondering if this would be useful for me as I have Hashimotos thyroiditis? yes, fine for Hashi’s and especially for the nutrient deficiencies (B vitamins and iron) that sometimes accompany it. Very interesting! I hadn’t heard of moringa but now I’m interested to try it out.